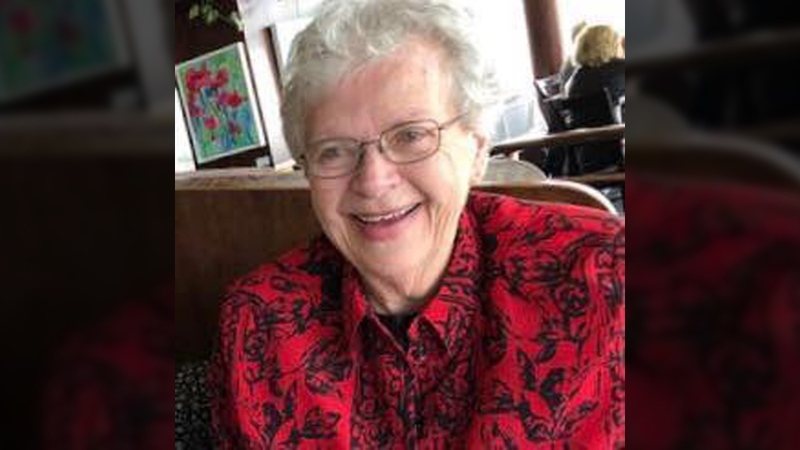 The vehicle of Gladys Barman, an Oak Bay senior who went missing earlier this month, has been found – but the 82-year-old remains missing. 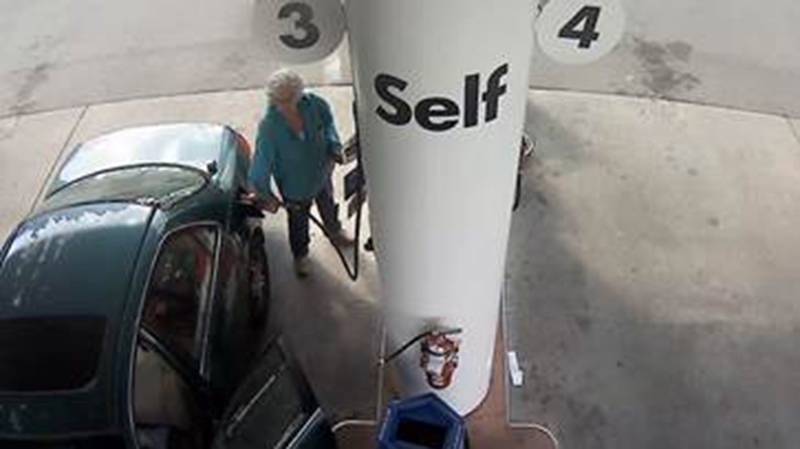 Gladys Barman was last seen on surveillance video at a Petro Canada station on West Saanich Road the morning of July 5. A person found Barman's green 2002 Honda Accord on a remote logging road behind Lake Cowichan on Sat., July 21, Oak Bay police said in a news release. The discovery has reignited search efforts in the area. Police say Cowichan Search and Rescue has been activated along with an RCMP helicopter and police dog services. Earlier this month, there was an unconfirmed sighting of Barman on a property in the Cowichan Valley. Maple Bay resident Dan Sifert said a woman matching Barman's description pulled up outside his workshop July 6 and said she was nearly out of gas. He gave her directions to the nearest gas station and she headed off. Barman's son, Neil, said she is a healthy 82 year old but before she went missing, she had been complaining about minor memory issues. Neil Barman issued a statement on Twitter thanking the public for their help in the ongoing search. Police are asking anyone who may have seen Barman or her car in the area of Lake Cowichan leading up to July 21 to contact Lake Cowichan RCMP at 250-749-6668. Barman's family has requested privacy amid the ongoing search. Missing Oak Bay resident Gladys Barman, 82, is seen in an undated handout photo.